I’ve got a major announcement! Pre-order a copy today and discover realms of magic, romance, and perilous adventure. Dare to enter forbidden realms of unexpected beauty and peril? 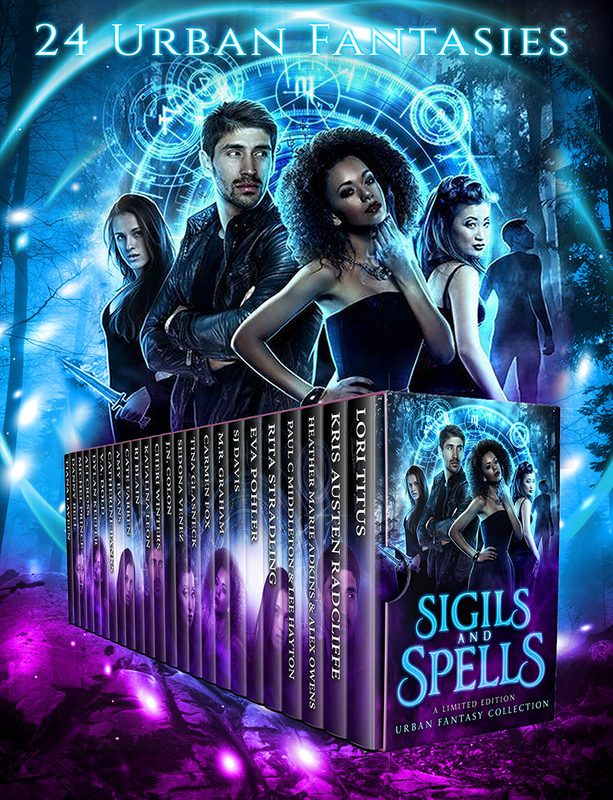 Secure your copy of SIGILS & SPELLS today - before it disappears forever!